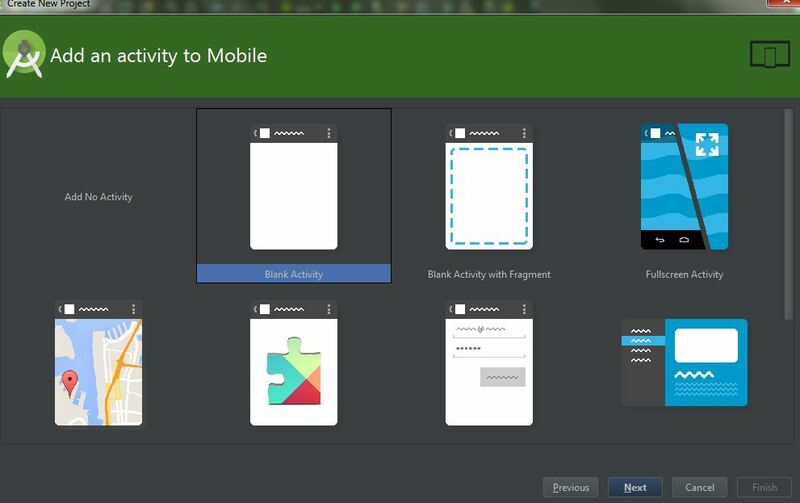 A Fragment is a part of activity.Fragment represents a portion of user interface or an operation that runs witin an avtivity. A single activity can contain multiple fragment and many fragments can be reused in many different activities. 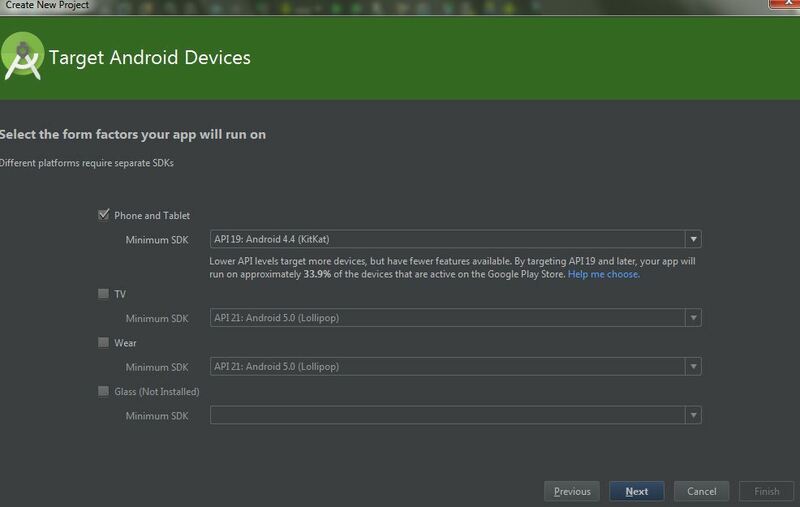 A fragment has its own layout and its own behavior with its own lifecycle callbacks. 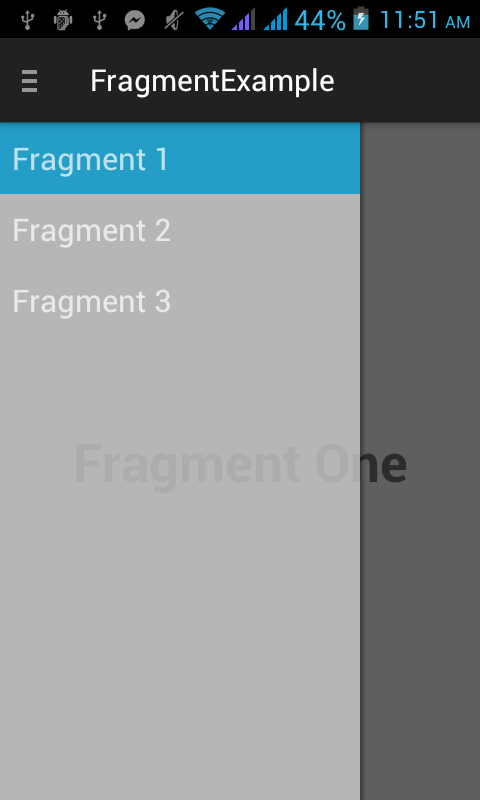 Fragment were added to the Android API in Honeycomb version(API 11). 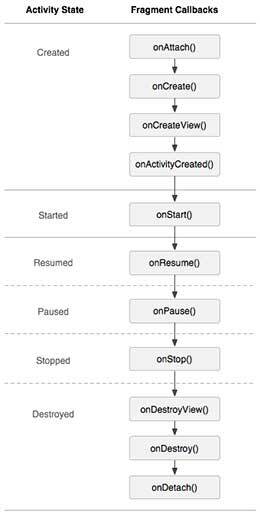 When a fragment gets created, it goes through the following state. When the fragment becomes visible,it goes through these state. 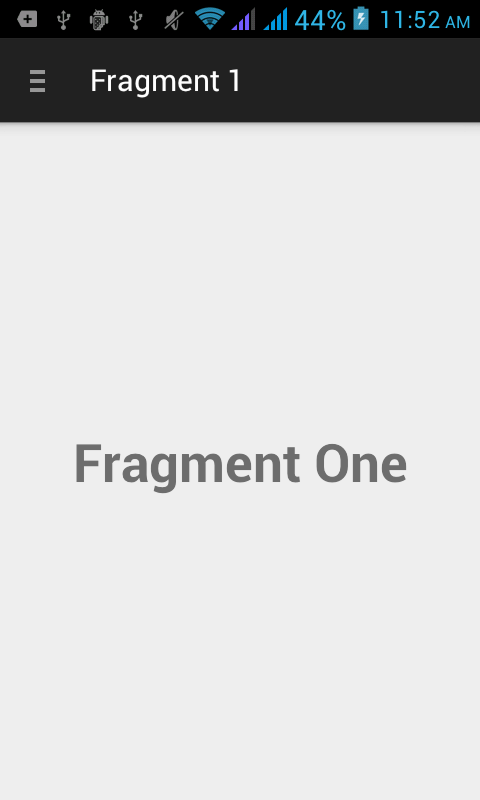 When the fragment goes into the background mode,it goes through theses state. When the fragment is destroyed, it goes to the following states.